The 2019 NHL season has been one of the best the fans have seen in a long time, as a matter of fact, maybe this season is the best of the last ten years. Last year was fun for two reasons; the Las Vegas Golden Knights not only made the Stanley Cup Playoffs, they made the finals. Not only were they in the finals, they were dominate on the road to the finals and then were shut down by the Washington Capitals who were also a bit of a Cinderella story of their own. They were not projected to make it, let alone win it. That’s hockey, and that’s betting. Smart bettors are looking now, for the best lines and odds and the best sports betting sites to offer those great odds. There have been some big surprises this season and then some not so big surprises. The Tampa Bay Lightning have been the on top of their game from start to finish and this team is relentless. They never back down and they are unafraid of any opponent. They have proven their worth with 126 points and more than 60 wins. This team is extremely talented and certainly always worth a look at team props such as team totals, and period betting. The Lightning are a great team to bet the periods and especially the third period. 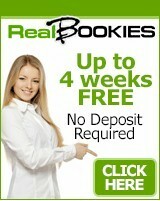 Look for a great online bookie that will offer the third period and a wide verity of team props. There are 15 games to end the regular-season on a high note this Saturday and there are some “can’t miss” games that you must take a look at for betting purposes. This game is going to be intense and will feature some hard-hitting action. These two want to finish strong and they want to draw a line in the sand. 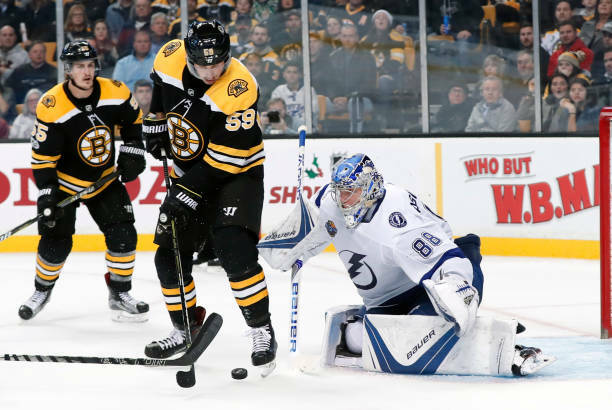 The Bruins did not start out the season in high fashion as the Lightning did. The Lightning have run the table from wire to wire and it’s been fun. What has also been fun is to see the Bruins fight their way back and become a legitimate contender. The Bruins are tough, do not go to sleep on this group of guys. The Lightning have a weakness; goals allowed. They have given up 219 on the season and that’s simply too many. Look for the total to run up over 6 goals in this one and also look for the Bruins on the puck line at +1 ½. This game will be close, and high scoring. With 15 games on the slate, the last day of hockey is going to be a fun one to bet and a perfect day to bet the Grand Salami. If you have not thought about NHL props, then do so now. Betting props on the NHL is an easy way to make great money and certainly the most fun way to bet. Do your research, search out an online sportsbook review and choose a bookie that works for you based on your betting preferences. Look for free contests. Some of the best online bookies are offering “squares”. Playing squares is a lot of fun and you are not on the hook for any prediction or any bet. You simply enter the contest and pick your squares and have fun while the game is playing. Look for a bookie offering the “square contest”. It’s a guarantee that you will have fun while placing your prop bets for this game and then as well in the playoffs. Prepare yourself for playoff mode. Have a little fun on Saturday with a game or two and then jump in with a bookie that offers the type of bet you that will earn you the most money. Find a bookie that will work with you for the best betting options and easy methods for withdrawing money. This is your hockey playoffs, have fun and win money.